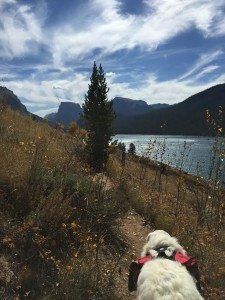 Make Fido’s next trip doggie heaven with this information on finding pooch-friendly trails, loading a dog pack, and treating injuries. 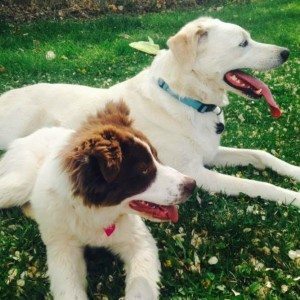 Your dog loves hiking as much as you do. Probably more, actually! Help them have the best hike by following these tips. 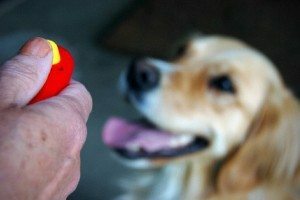 https://dogjax.com/wp-content/uploads/2016/04/DogJax-1.png 0 0 info@dogjax.com https://dogjax.com/wp-content/uploads/2016/04/DogJax-1.png info@dogjax.com2016-05-09 17:06:532017-01-18 23:20:34Hiking with your Dog? 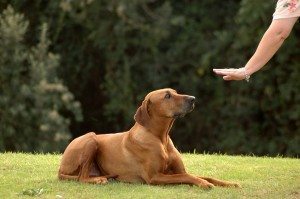 Finding a dog trainer you trust can be a tricky path to navigate. The following information and questions can help you find a trainer you’re comfortable with. https://dogjax.com/wp-content/uploads/2016/04/DogJax-1.png 0 0 dogjax https://dogjax.com/wp-content/uploads/2016/04/DogJax-1.png dogjax2016-03-14 23:42:462017-01-18 23:21:25Get Ready…….Get Set……….Spring Break!! 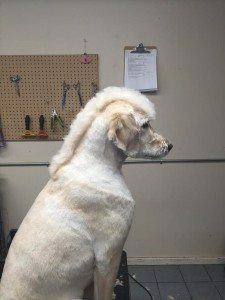 What is the BEST way to brush your dog? Even though you brush your dog you may still find mattes (knots in the fur) during grooming. The problem may be the type of brush you are using. 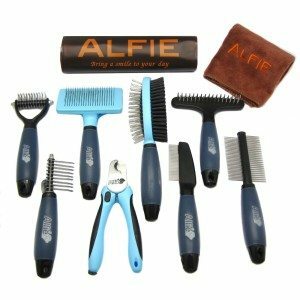 As dog groomers we use an arsenal of brush’s to brush out your dog’s coat. We know what to use, find out below. https://dogjax.com/wp-content/uploads/2016/04/DogJax-1.png 0 0 dogjax https://dogjax.com/wp-content/uploads/2016/04/DogJax-1.png dogjax2016-03-14 22:42:332017-01-18 23:23:17What is the BEST way to brush your dog?